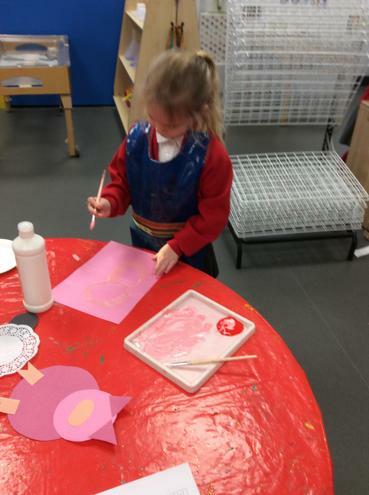 The children’s first week back after Christmas has been filled with creativity and imagination to celebrate our annual Arts Week. 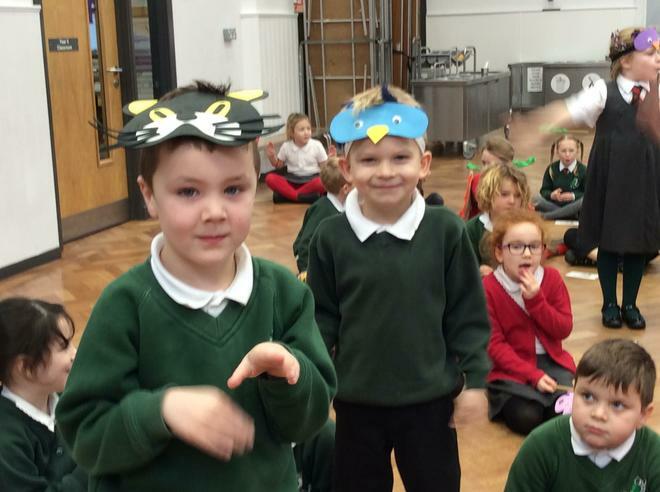 This year the theme was ‘Animals’. 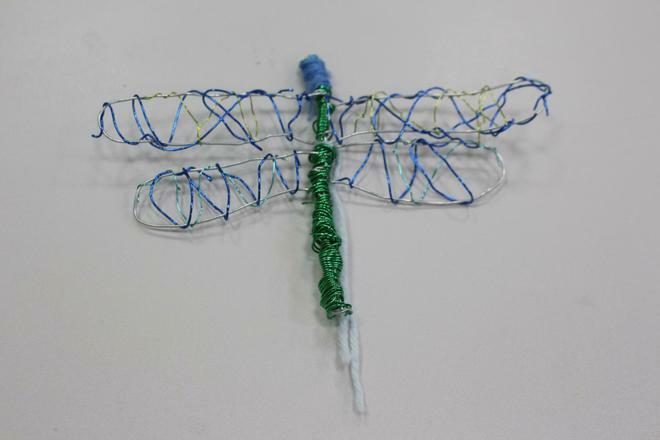 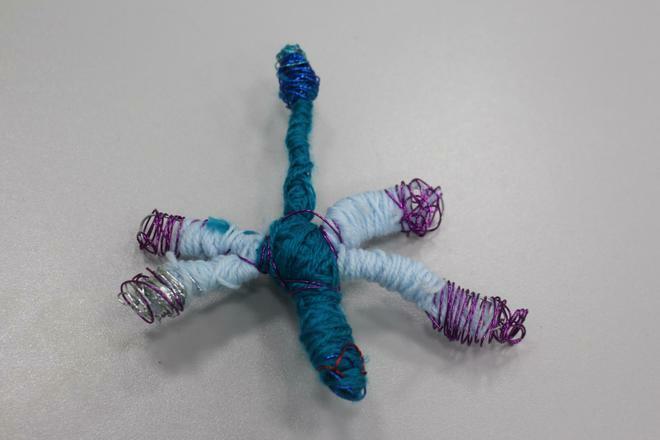 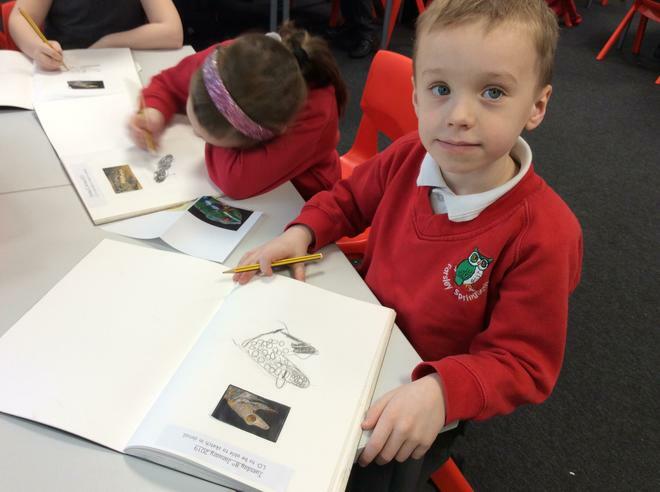 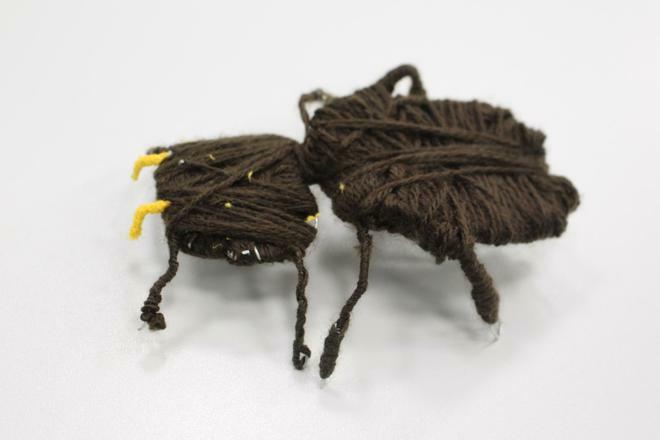 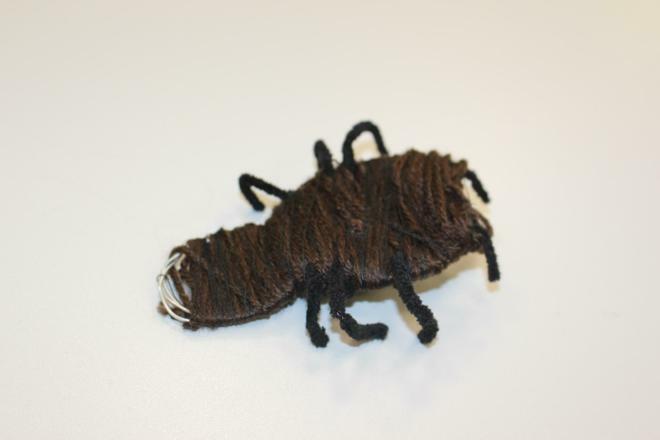 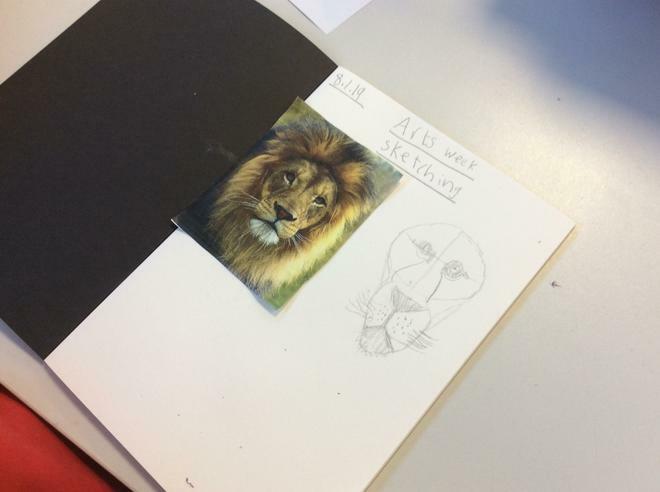 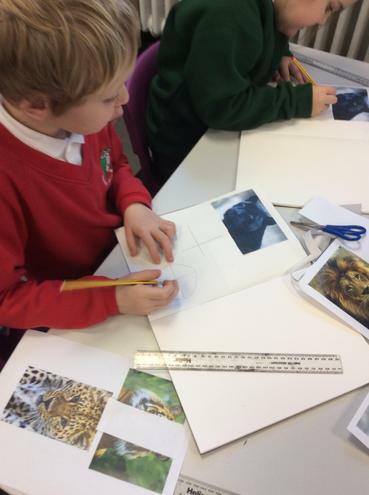 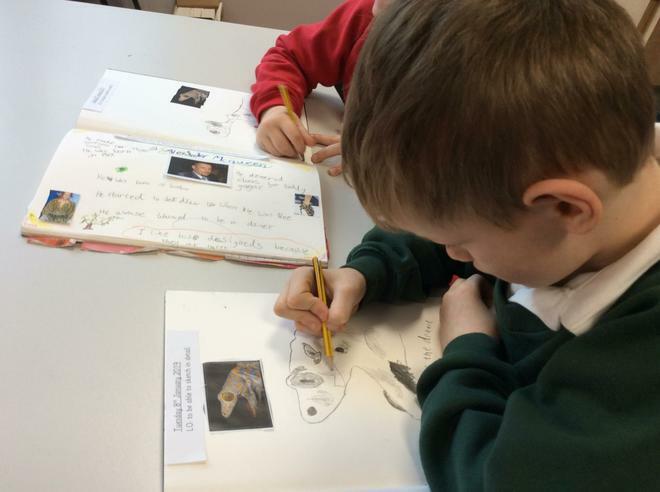 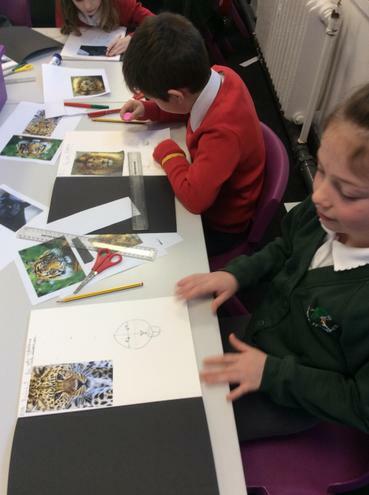 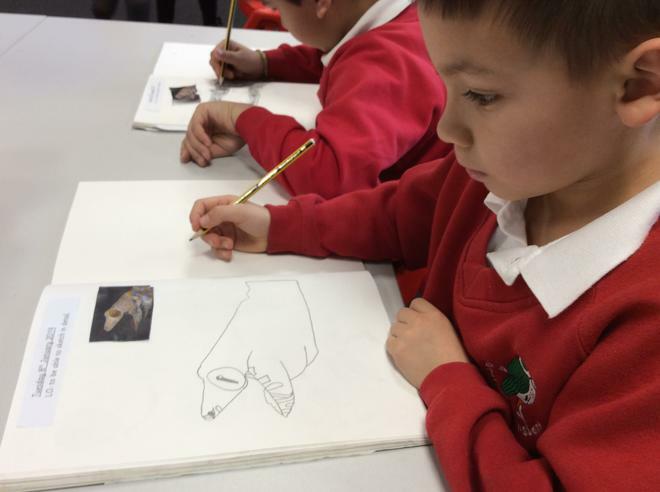 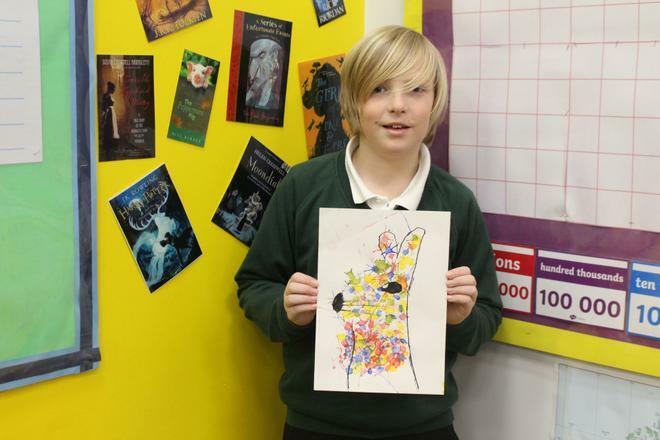 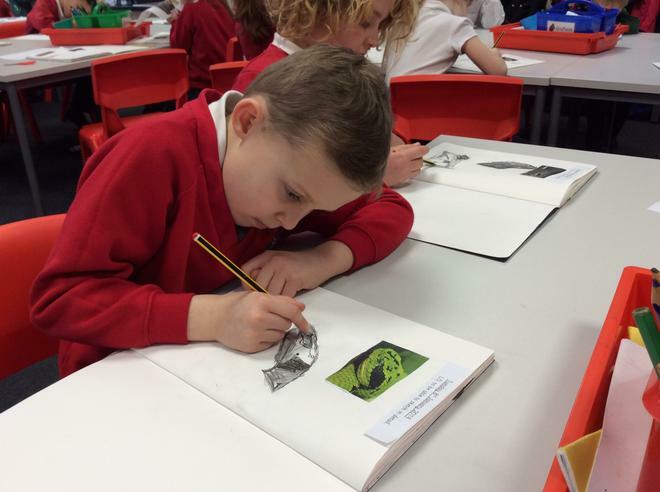 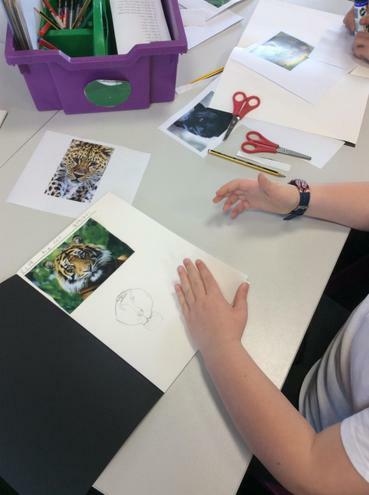 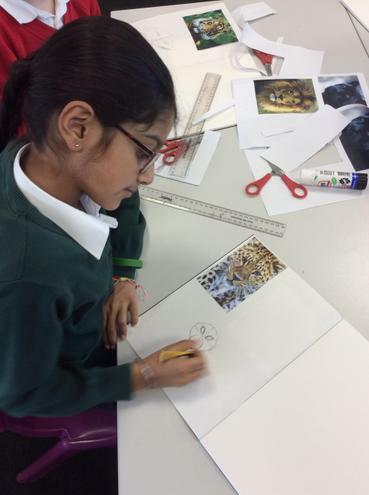 Each year group focused on a different set of animals and produced art which inspired them. 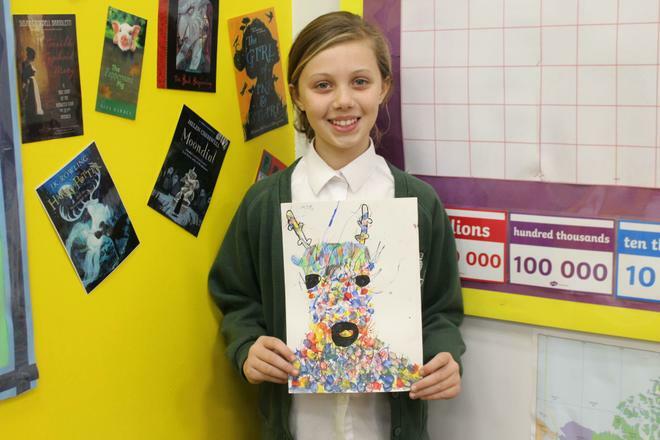 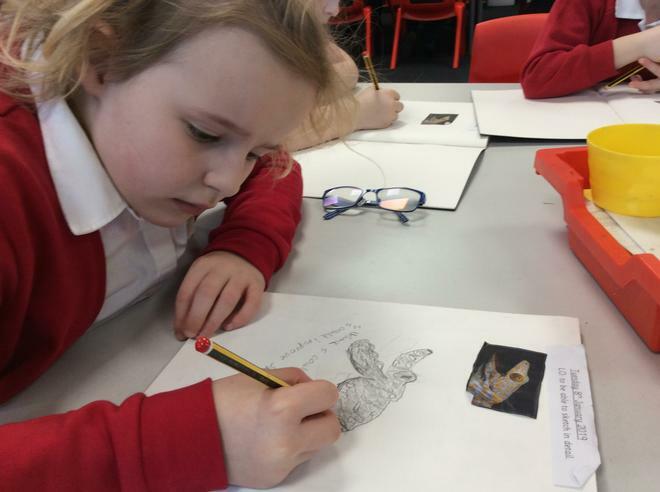 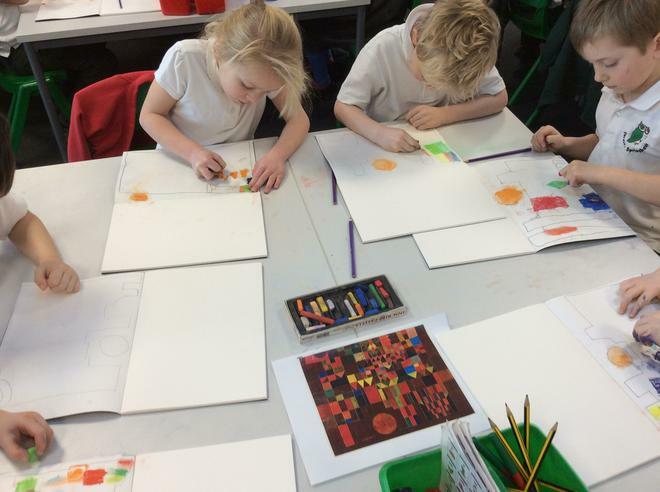 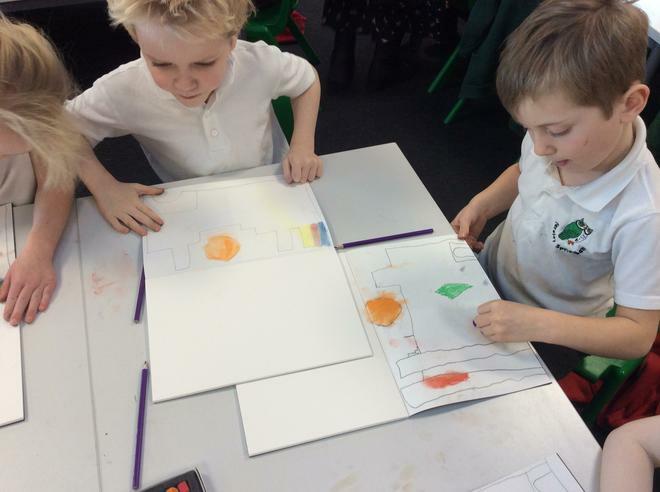 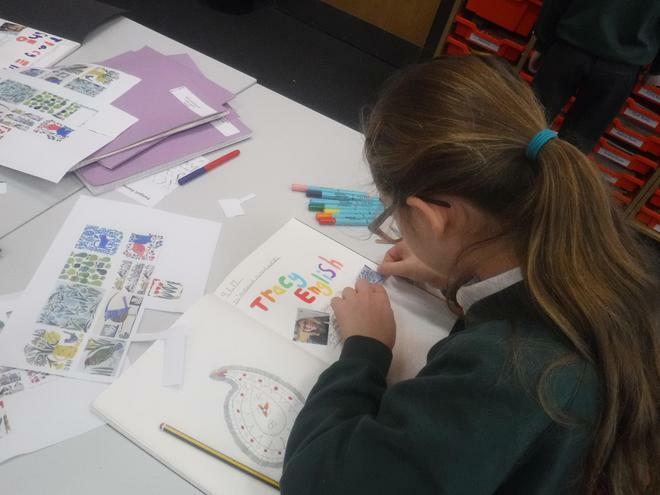 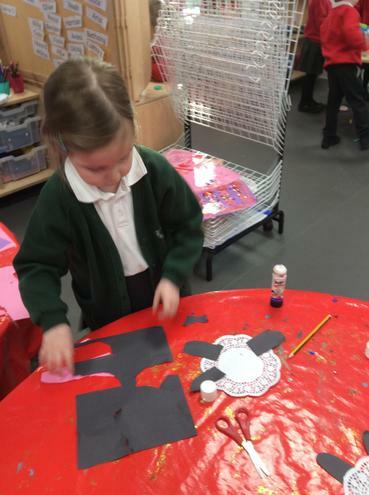 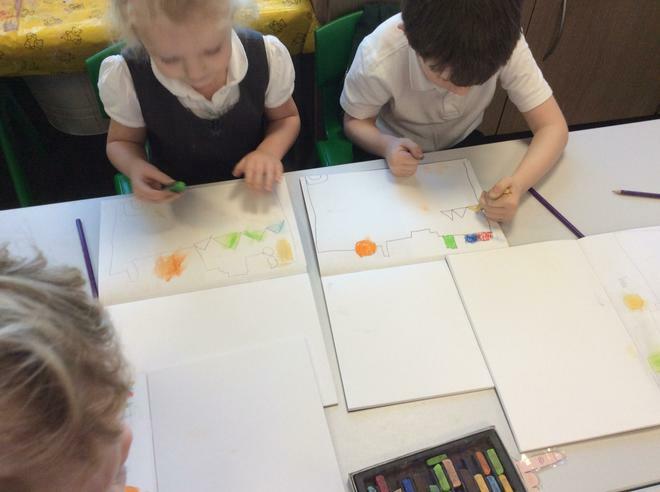 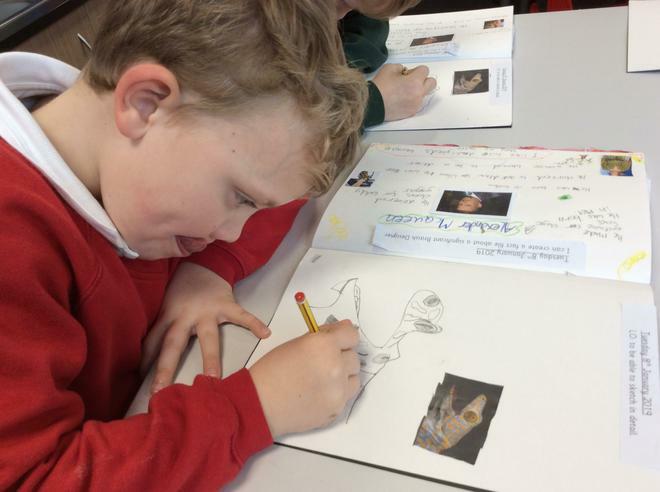 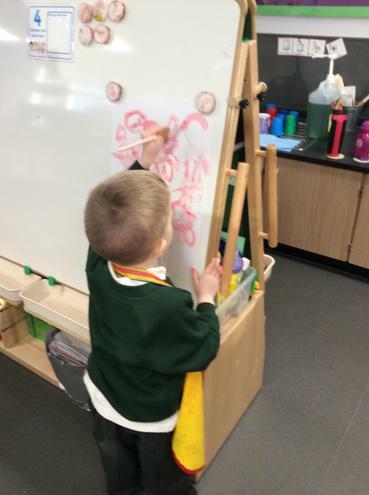 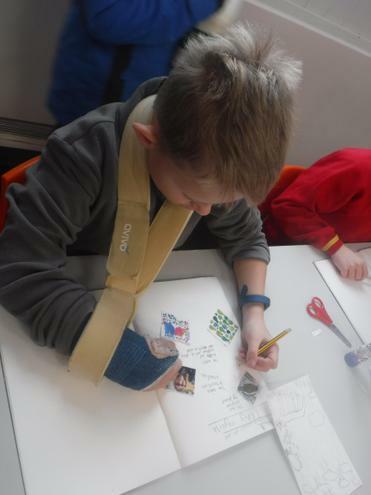 The children also had the opportunity to work alongside a visiting artist who helped the children to produce collaborative art work that depicted the animal mascot for their house team. 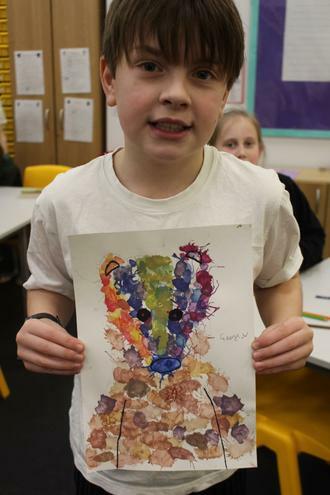 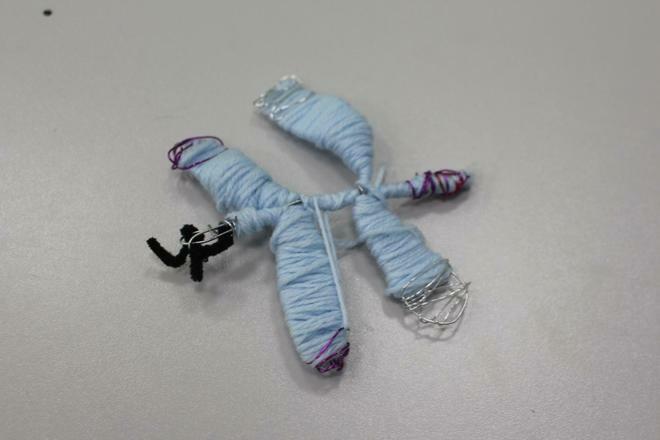 Each child in school created a small picture of either a lion, tiger, jaguar of panther which were put together to create a large image of their house team’s cat. 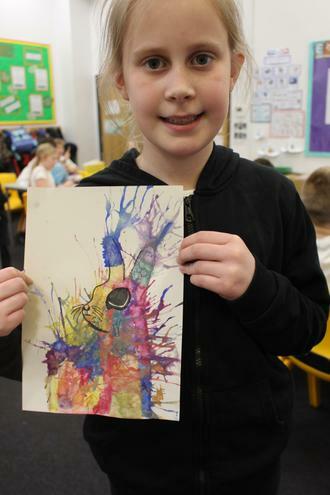 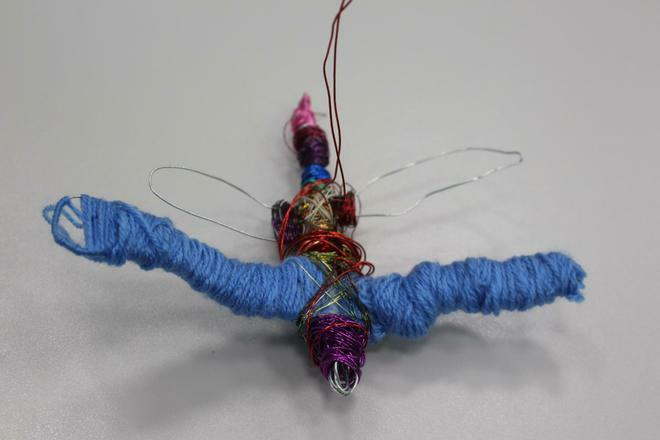 We hope to display the collaborative pieces in the school hall for all to enjoy! 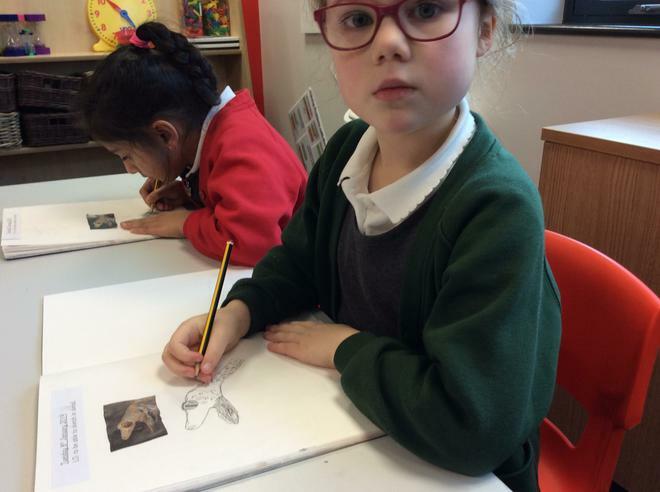 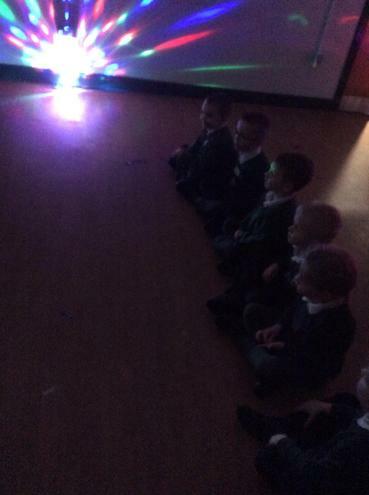 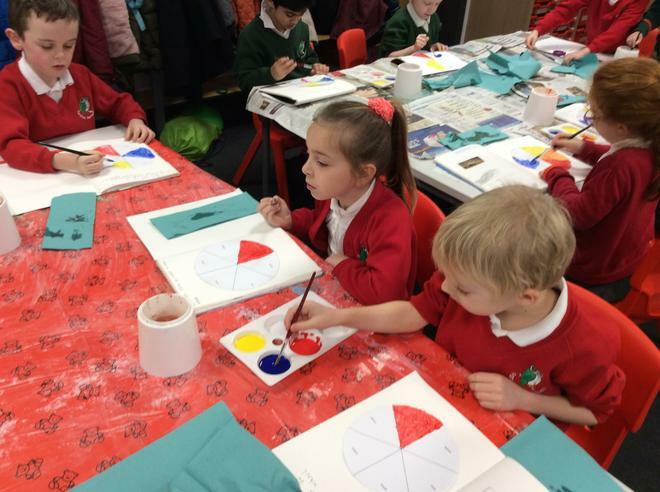 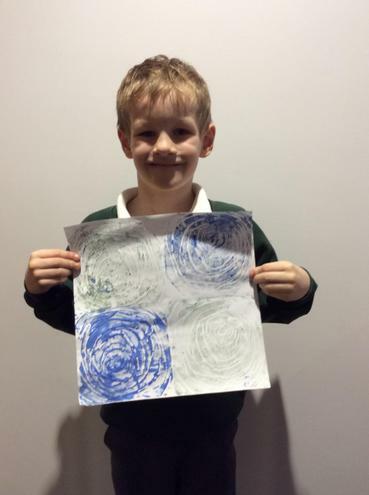 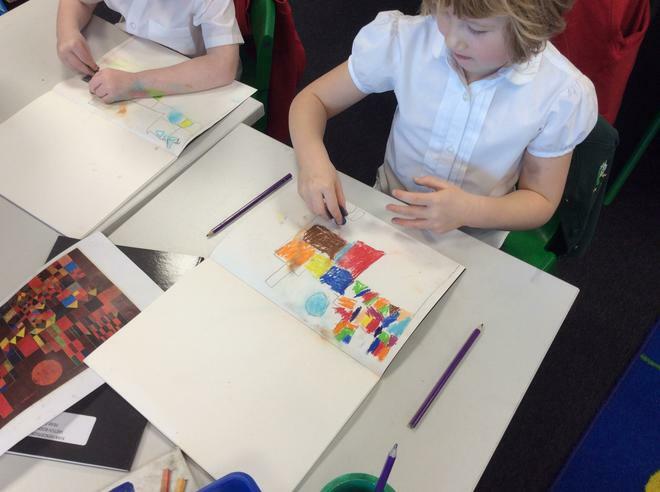 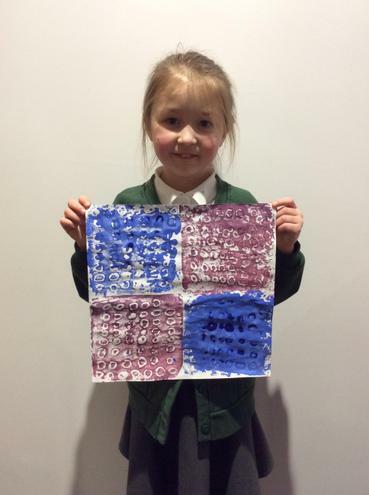 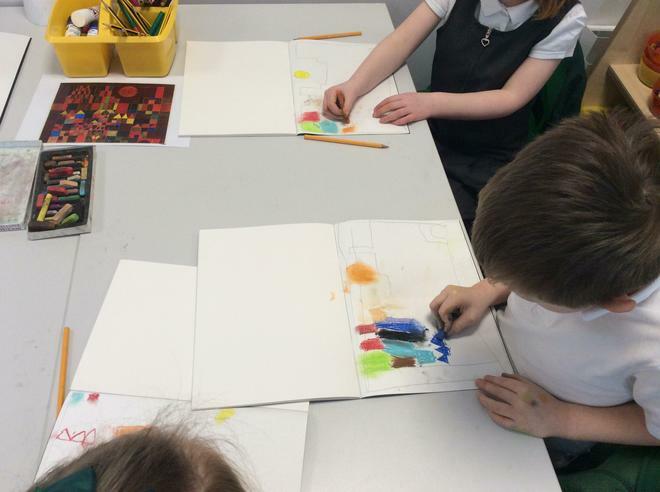 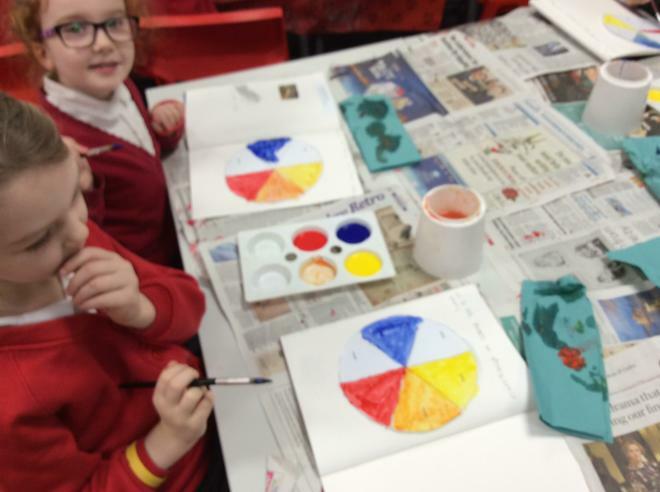 Throughout the week we had a variety of experiences for the children to immerse themselves in the arts. 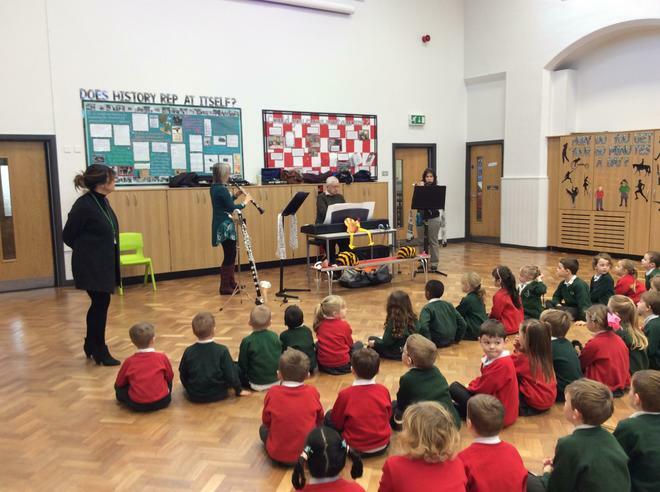 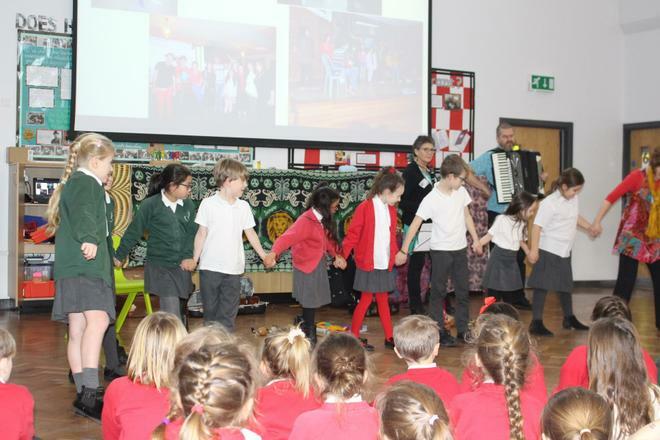 Animal Fair, were a group of musicians who performed and told a story whilst reception and KS1 moved and danced to the music with ribbons. 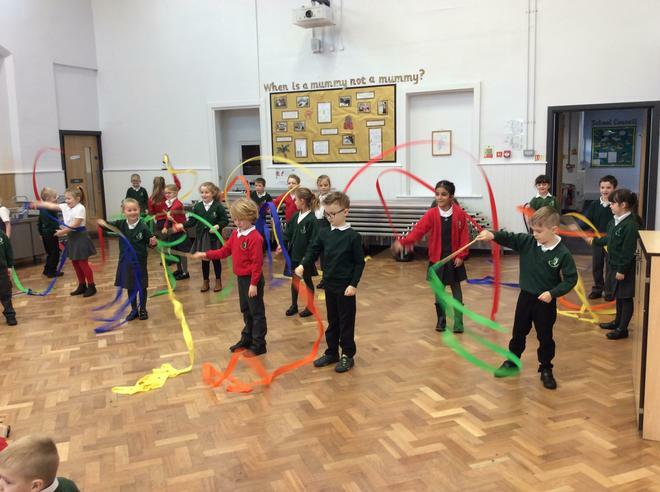 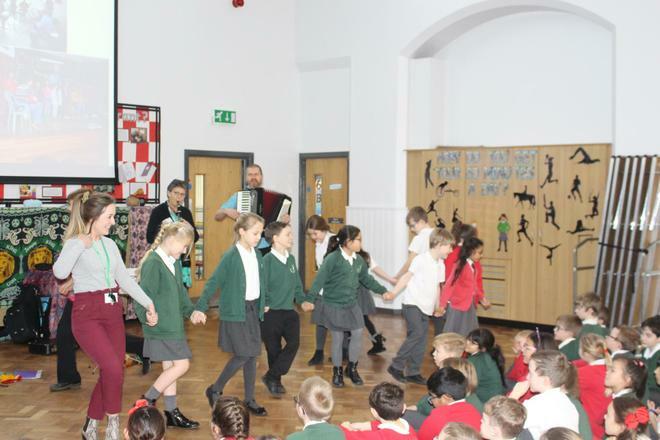 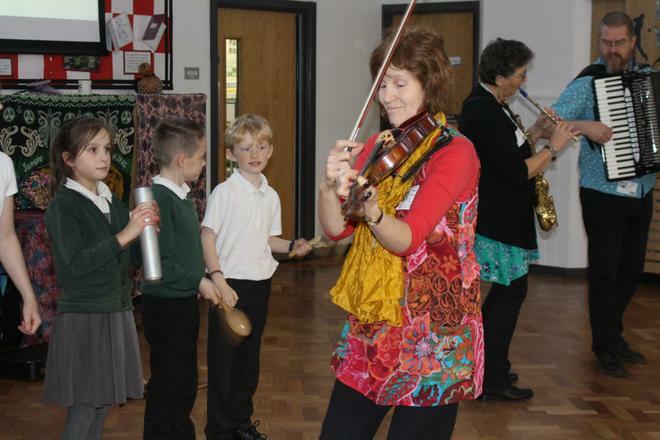 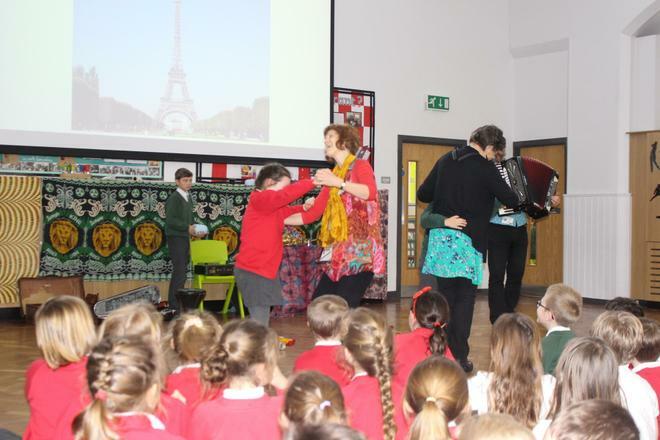 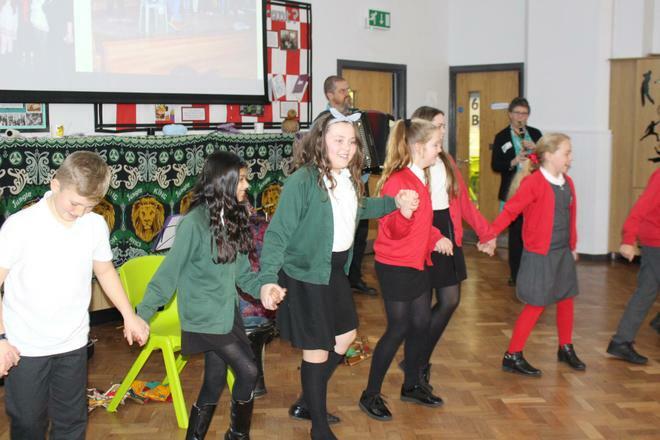 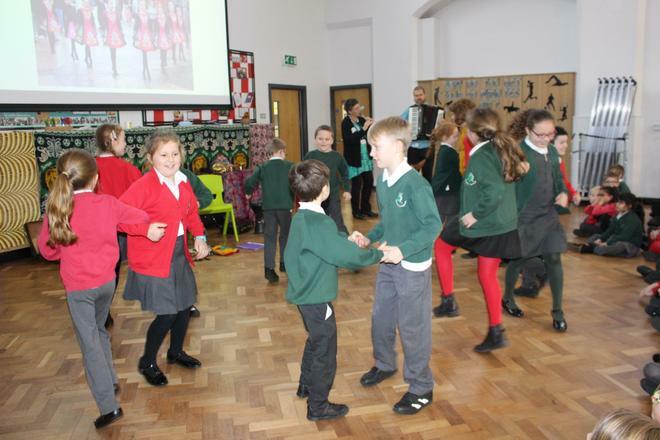 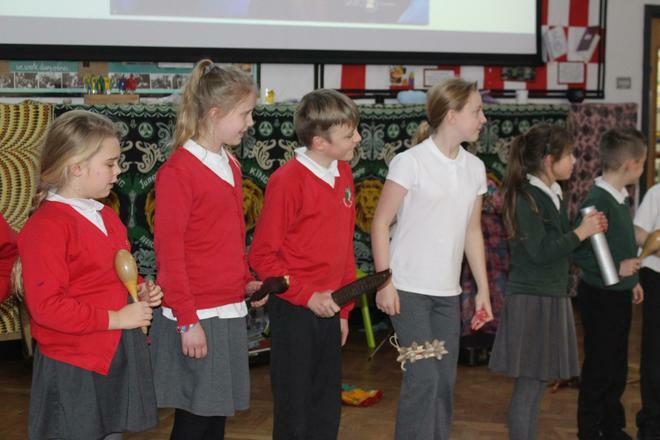 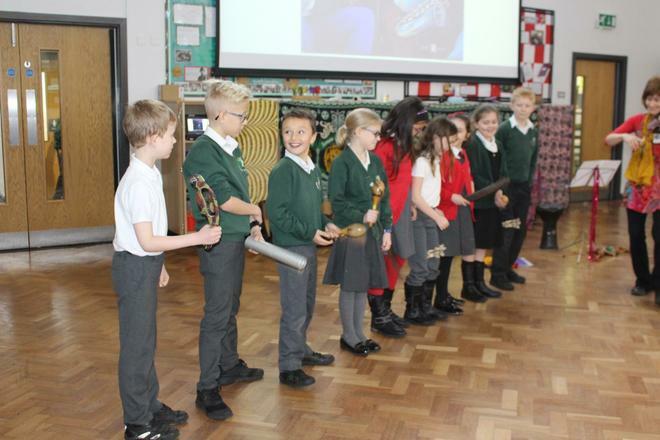 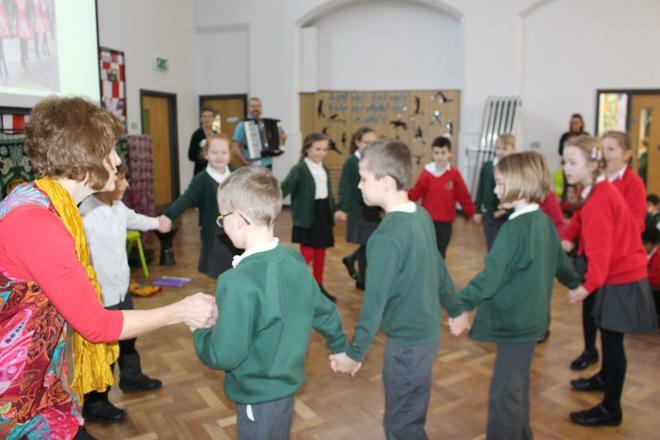 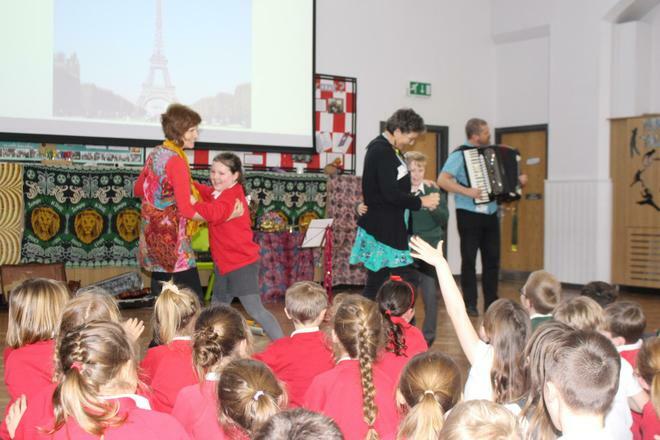 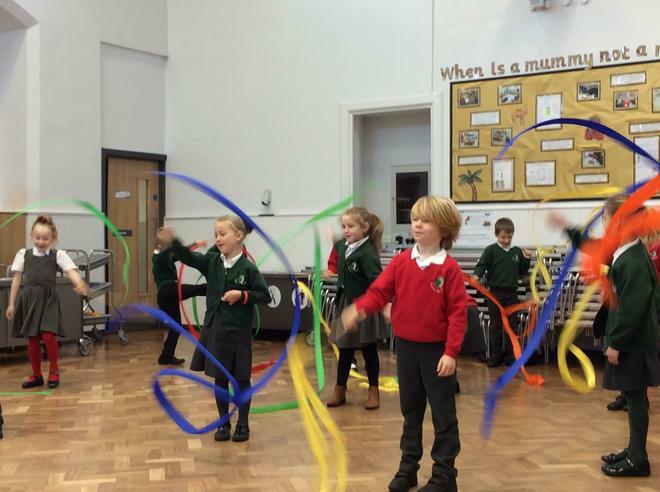 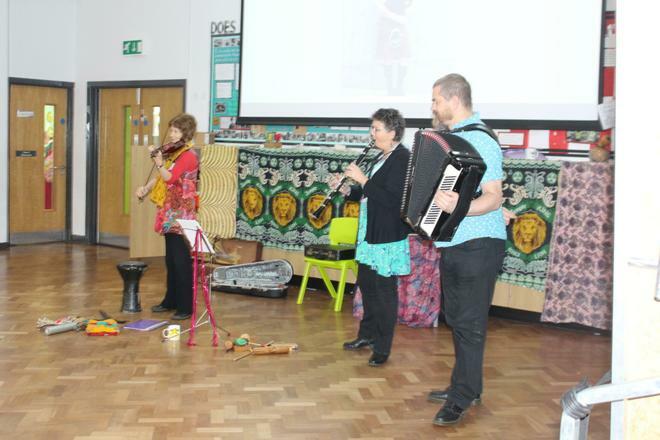 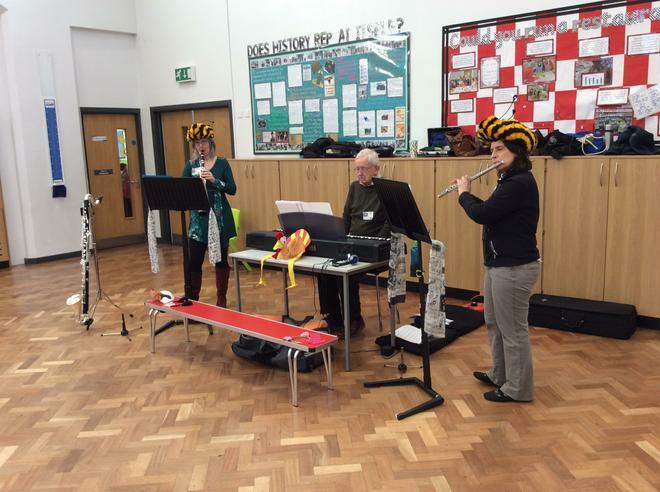 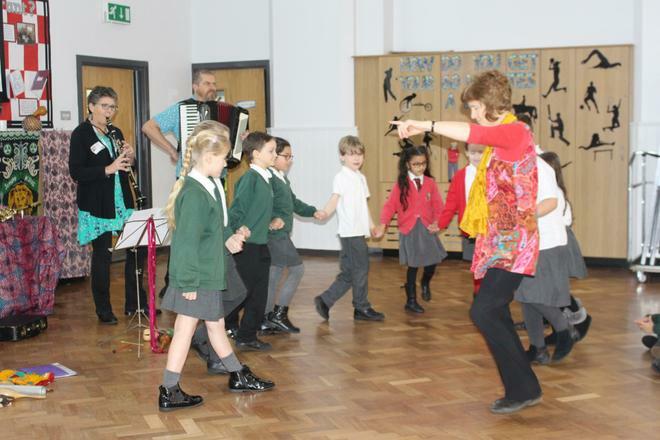 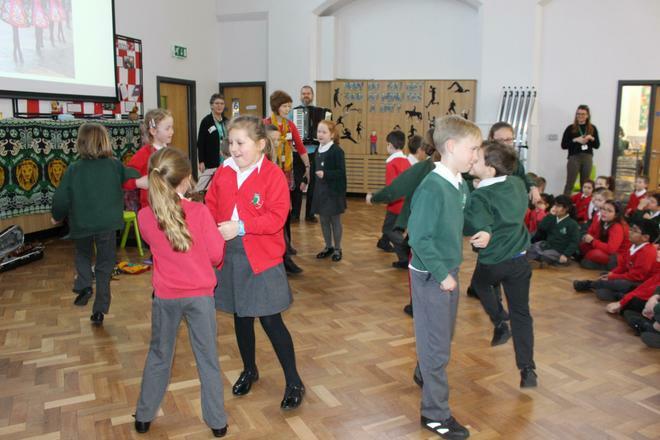 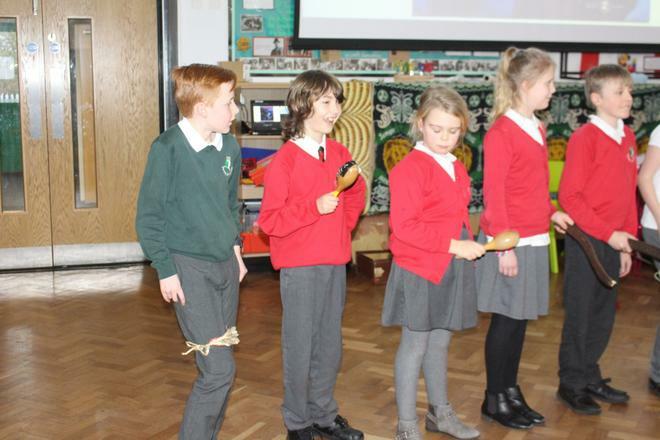 Trio Globo came to perform for KS2, playing songs from around the world and giving the children the opportunity to experience traditional dances from different countries. 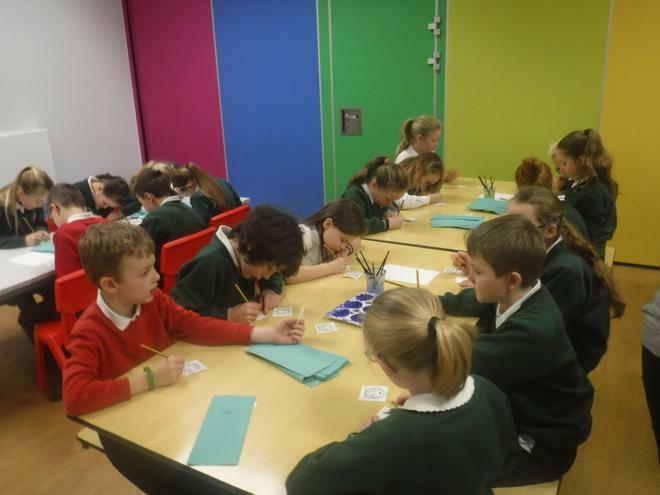 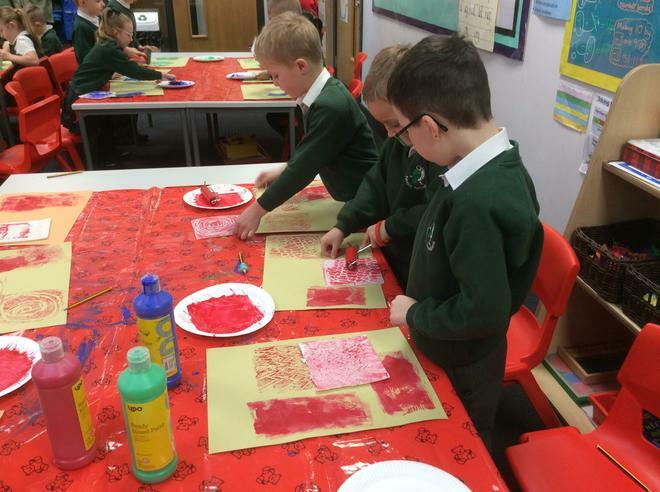 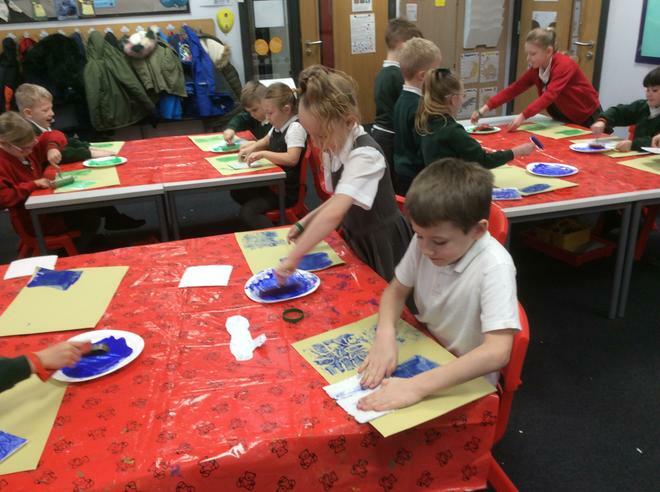 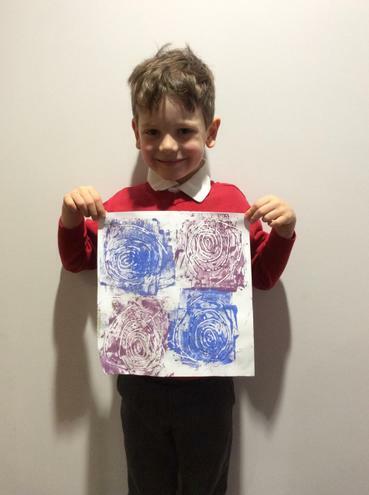 The children also enjoyed a day of activities that exposed them to a wide range of skills such as; drawing, printing, poetry, drama, singing, 3D art amongst other engaging, arts experiences. 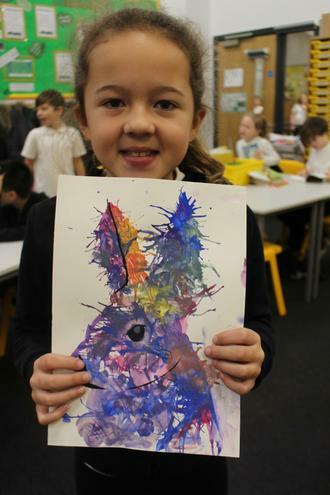 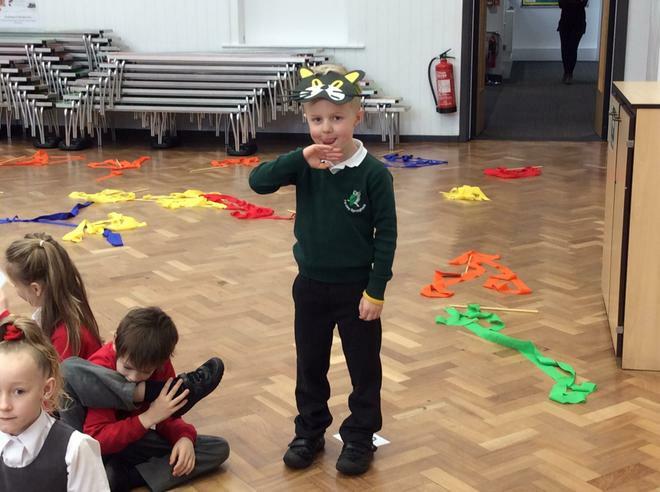 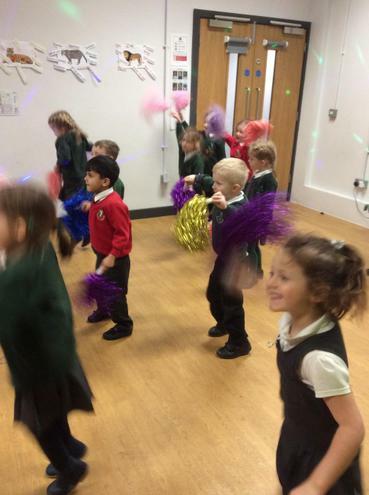 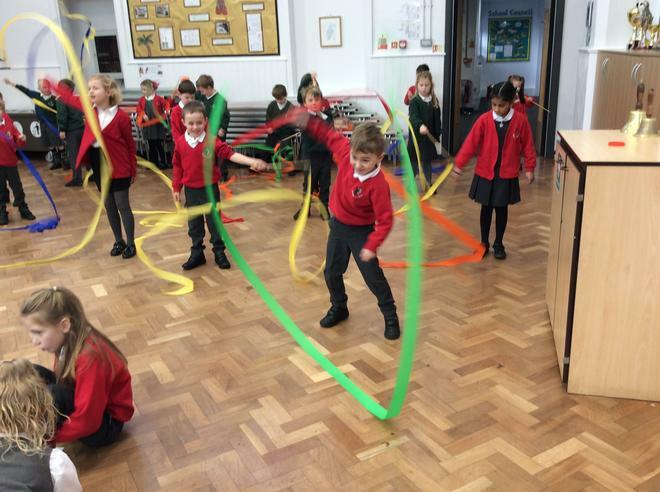 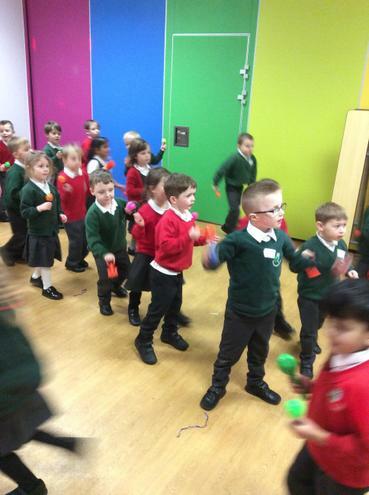 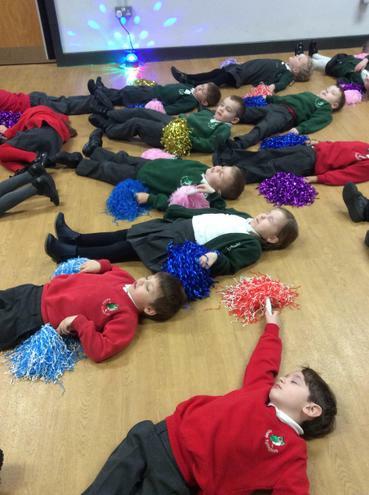 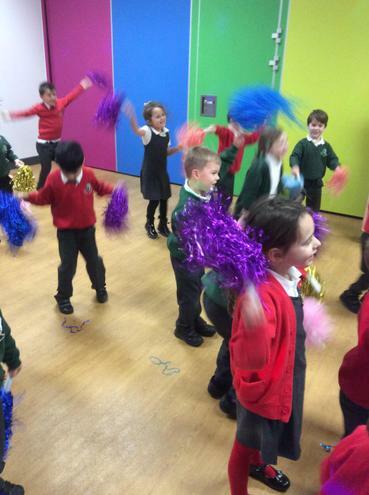 Arts week was a fantastic start to Spring term, the children showed great enthusiasm and perseverance!